Tofino really does have it all. 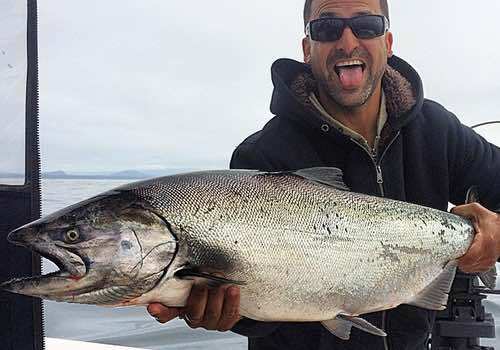 Excellent salmon and halibut fishing, first class hotel and resort options, lots of fun things to do and pile of great restaurants offering local west coast fare. 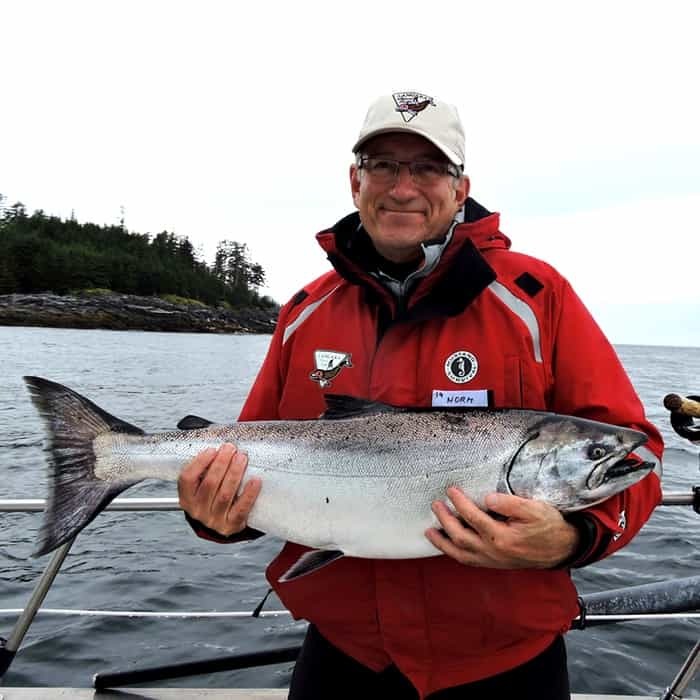 All reasons why you should come to Tofino and fish with Wardo West Tofino. 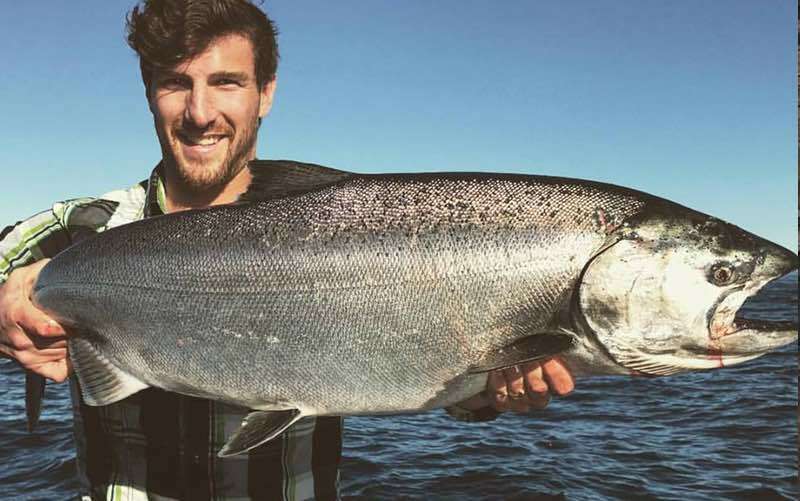 Tofino a world class destination for the discerning traveller and we’ll ensure you have the best possible salmon fishing experience while you’re here. Our guides wake up each and every day with a smile on their face because they know they get to share the excitement of this unique fishing experience with our guests here at Wardo West. All of our guides are experienced, passionate, outgoing and most importantly, they LOVE to fish! They all have their SVOP license, VHF radio license and a valid marine first aid certificate to ensure you’re in safe hands during your fishing adventure. 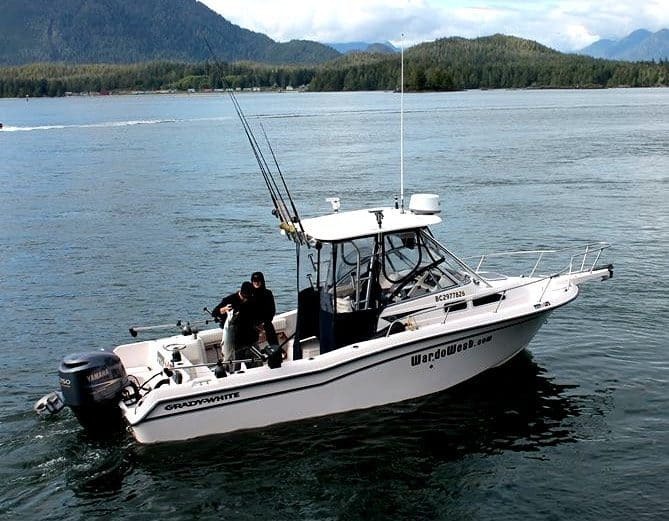 We look forward to welcoming you to fishing in beautiful Tofino British Columbia. 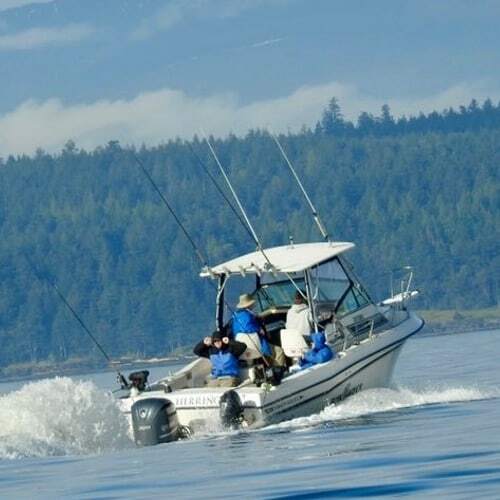 The Wardo West Tofino salmon fishing trips will put you into the heart of some of Vancouver Island’s best saltwater salmon fishing. 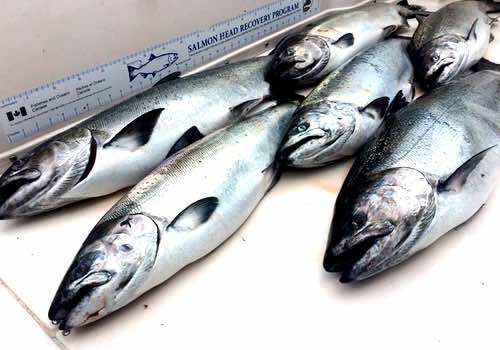 Salmon fishing in Tofino has grown increasingly more productive over the past ten years and now is considered one of the most consistent saltwater fishing areas in British Columbia. The area enjoys a long season of fishing, starting in mid May through to mid September, with both salmon and halibut fishing both very consistent through these months. 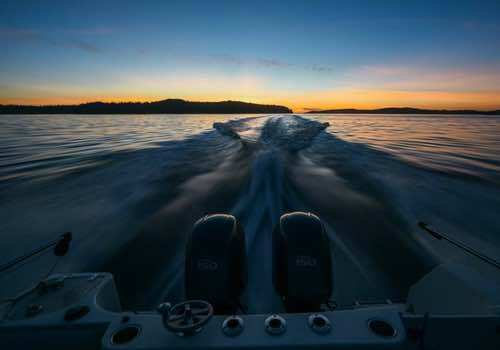 Just offshore from Tofino is the salmon super highway, home to fish southbound to the Fraser and Columbia river systems and this brings millions of salmon into the waters off the west coast of Vancouver Island. 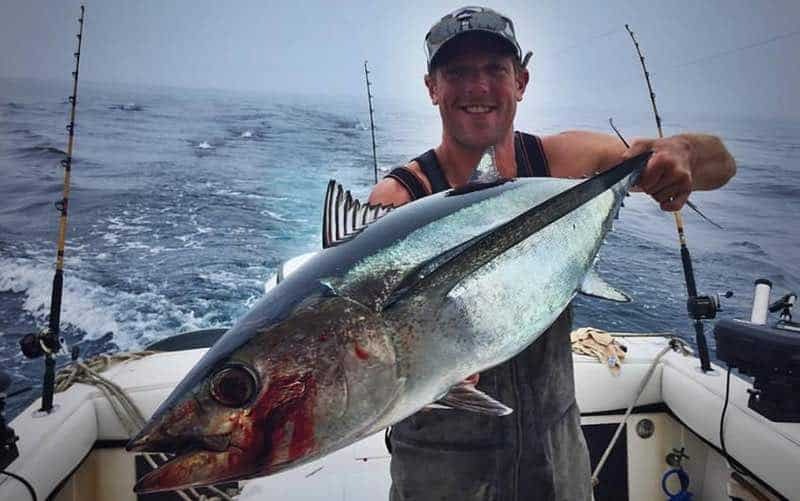 The overall quality of bottom fishing in and around Tofino is also a major factor in the area’s popularity, the west coast of Vancouver Island has rich bottom fishing, among some of the best found in British Columbia and fishing for halibut, ling cod and rockfish is consistent all summer long. Wardo West is located in Tofino British Columbia, on Vancouver Island’s central west coast. Tofino is accessed by driving or by air. There are multiple flights daily from Vancouver & Victoria or you can take the scenic drive. Driving from Vancouver takes about 5.5 hours including ferry time. 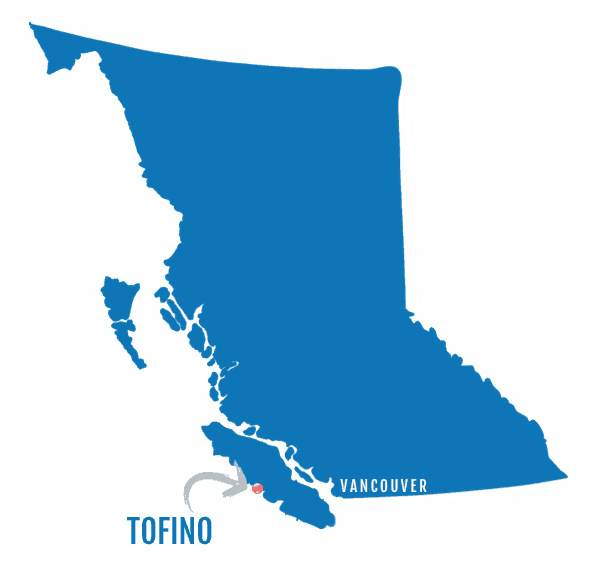 Tofino has a variety of excellent accommodations and dining options making it a favourite tourist destination for visitors from around the world. 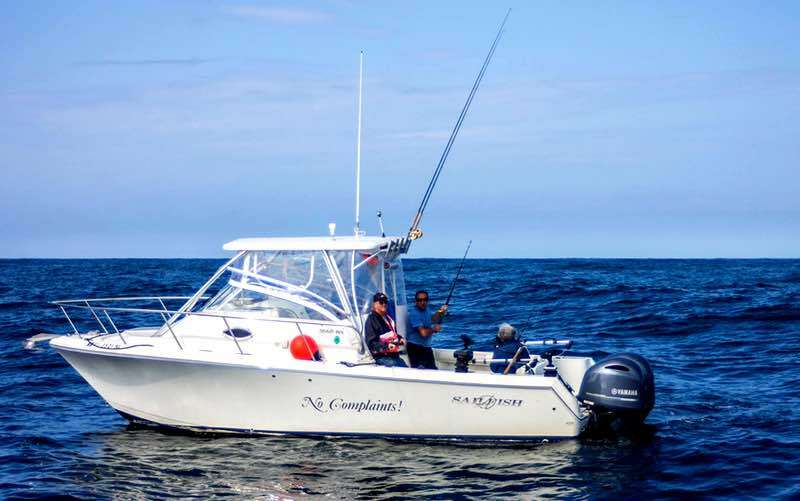 Our Tofino fishing charters are on fully-equipped spacious sport fishing boats, with room for up to five anglers, and yes all boats have bathroom facilities. These boats are moored right in Tofino, no outlying marinas, so you can just jump on and jump off, making for easy fishing plans while in town. 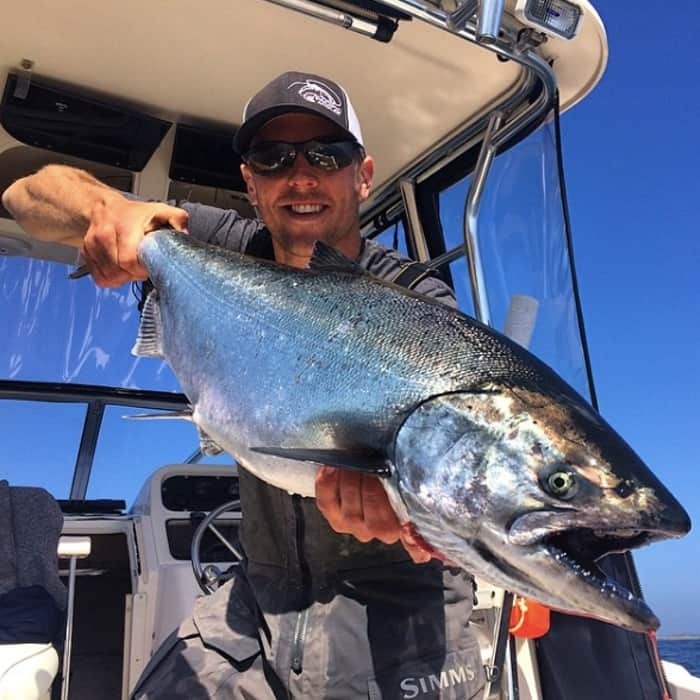 Head Tofino fishing guide David Ward and his crew have done an excellent job of making sure our Chromer clients are well cared for on the water, these are guys passionate about fishing and the guest experience, making for the best possible day on the water while in Tofino. When inquiring ask about Wardo West’s Tofino salmon fishing packages that will fit your dates and your budget. 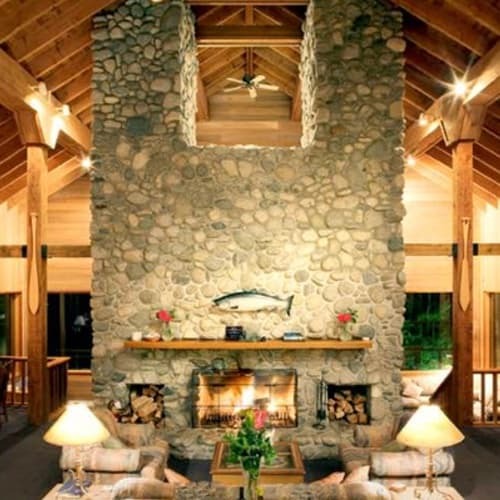 These all-inclusive packages are suited for both couples or larger groups looking for an integrated fishing + lodging arrangement in Tofino. Guests will stay at our beautiful Red Cedar Retreat, complete with en suite washrooms, hot tub, and use of the lodge kitchen, dining and living areas. Looking for a day trip or a drive-to location, we have it covered. 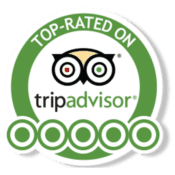 Click to see our Charters! That’s easy, see our full line up of BC’s best all-inclusive salmon packages. Insider tips on how to find the best BC salmon fishing trip to suit you. 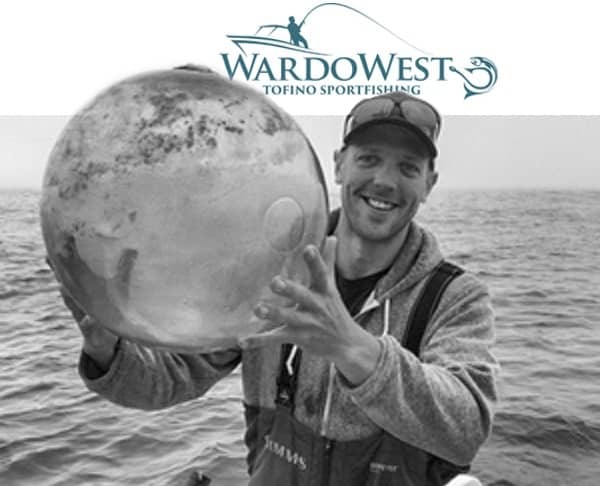 We make planning a Tofino fishing charter easy, simply fill out the online contact form or call Wardo West Tofino Sport Fishing in Tofino BC at 1-866-923-0444. They will get back to you right away with seasonal availability and specific pricing. Please let them know you found them through Chromer Sport Fishing, thank you!